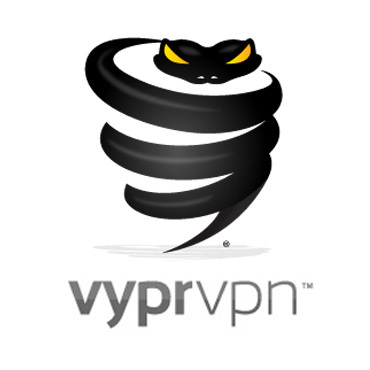 VyprVPN has a new and improved app for Android devices. This VyprVPN 2.0 Android app secures Android Internet connections fast and easy. The app has been out for almost a month, and users have Given positive feedback on its performance. If you don’t already have a quality VPN for your Android device, consider this one. If you are using an Android 4.x, you can use the new VyprVPN app to encrypt your internet connection. It doesn’t matter if you are using your Android from home, a café, or a public hotspot. This app will give you fast and high level encrypted data transmission. On this app, you can use one of over 700 VyprVPN servers all over the world. And it has a ping and a speed test that you can use to find the server that gives you the best speeds from your location. Connect to the VyprVPN app and VyprVPN servers in just one tap with this new software. It really is that easy. And once connected, you can stop hackers from intercepting your passwords. You can prevent thieves from stealing account information. And you can stop snoops from reading your chat messages. You can also stop your ISP from inspecting your traffic and activities. VyprVPN 2.0 is your personal, stable and easy to use Internet security tool. You can download the app today from Google Play or the VyprVPN website.